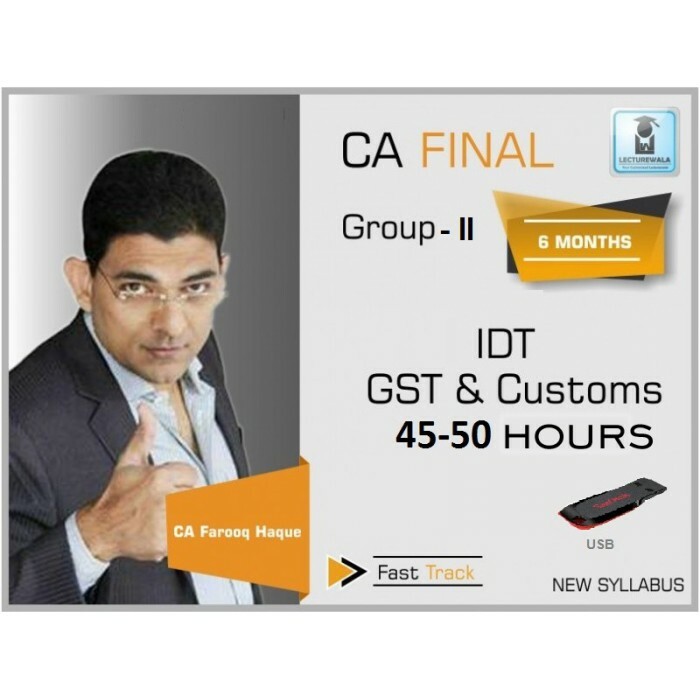 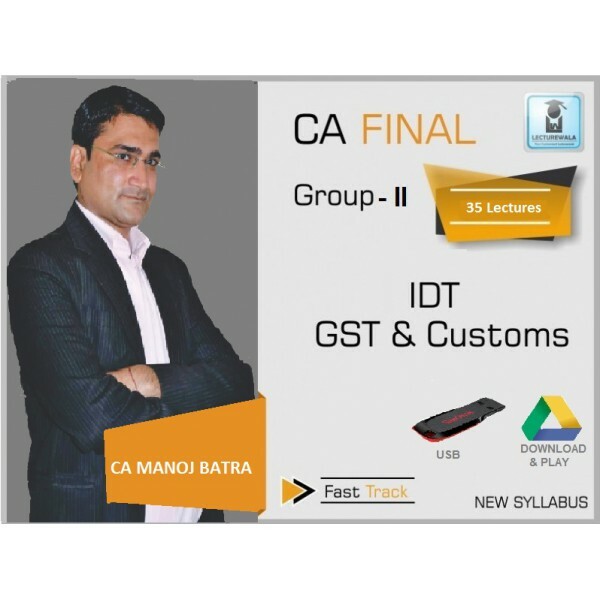 CA Farooq Haque is an expert of Indirect Taxation course for CA Final students. 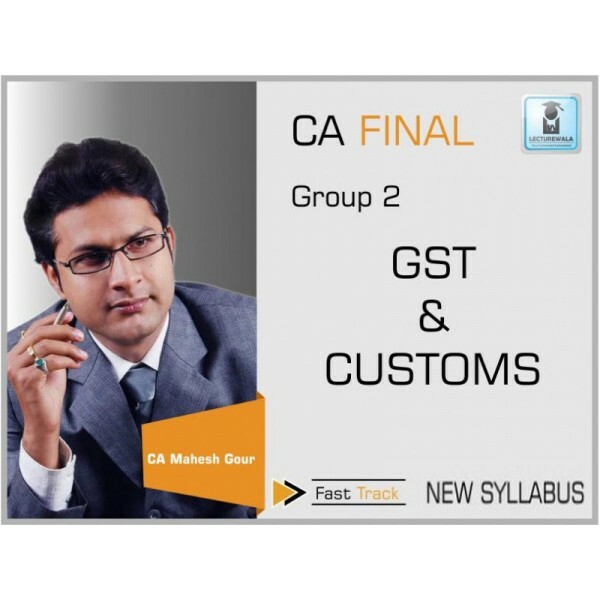 This CA course brings you most relevant amendment as applicable for May 2019 attempt. 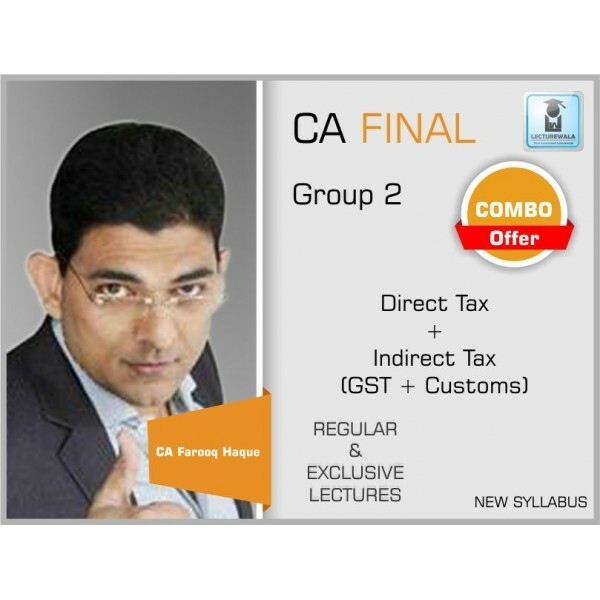 Pursing these Video classes will help in clear understanding of complex tax provisions very easily and with practical approach. 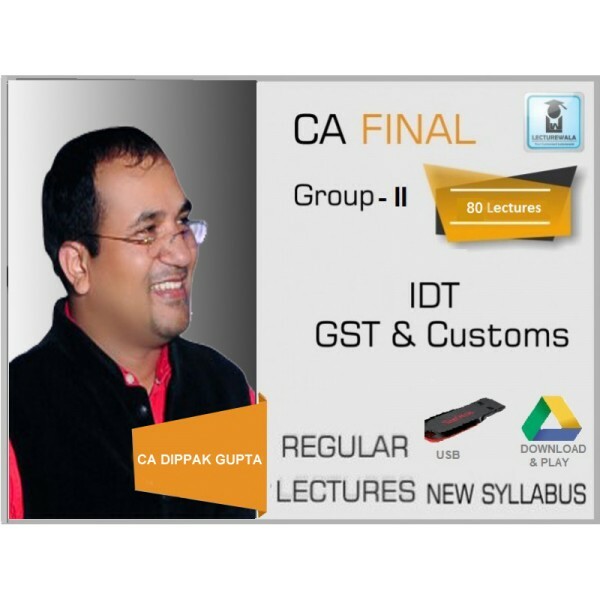 · 2 Mock Test Papers with Suggested Answers (PDF to be e-mailed one month before exam.